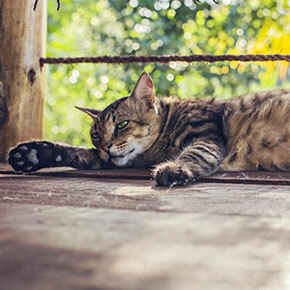 With summer fully in swing, it’s likely that you’ll see plenty of warnings around about dogs and heat, but unlikely that you’ll see similar relating to cats. 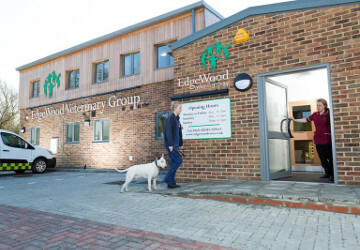 Yet there are heat-related issues cat owners need to be aware of, which is why our vet Jürgen and the team at Edgewood Veterinary Group have put their heads together to provide some useful information regarding cats and heatstroke. 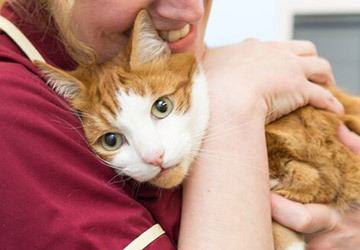 If this doesn’t answer all your questions you might want to book a summer health check for your cat when you can discuss any issues in more depth. How might my cat get heatstroke? Be sure you see your cat every day so you know it hasn’t become trapped anywhere. Provide lots of fresh, cool drinking water. Feed some canned food to add moisture to their diet. Encourage drinking by adding tuna water to your cat’s water. 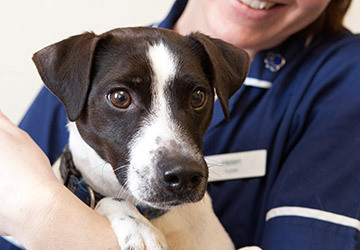 If you’re in any doubt about how the heat is affecting your pet, call the team on 01621 828381 for more advice or to book a summer health check.